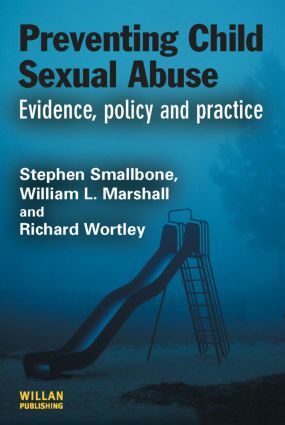 Stephen Smallbone is Professor of Criminology, and Clinical and Research Program Leader of the Youth Forensic Service at Griffith University. William Marshall is Emeritus Professor of Psychology and Psychiatry at Queen's University in Canada, and the Director of Rockwood Psychological Services. Richard Wortley is Director of the Department of Security and Crime Science at University College London.